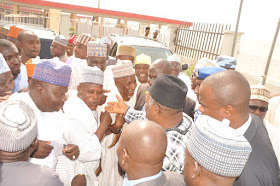 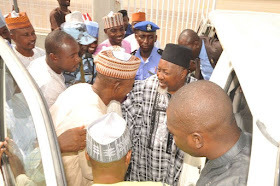 The executive governor of Jigawa state, Alhaji Muhammad Badaru Abubakar, was received warmly as he arrived the country following a working trip to China with his entourage. 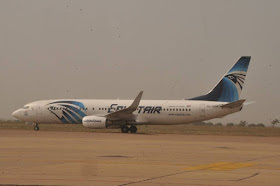 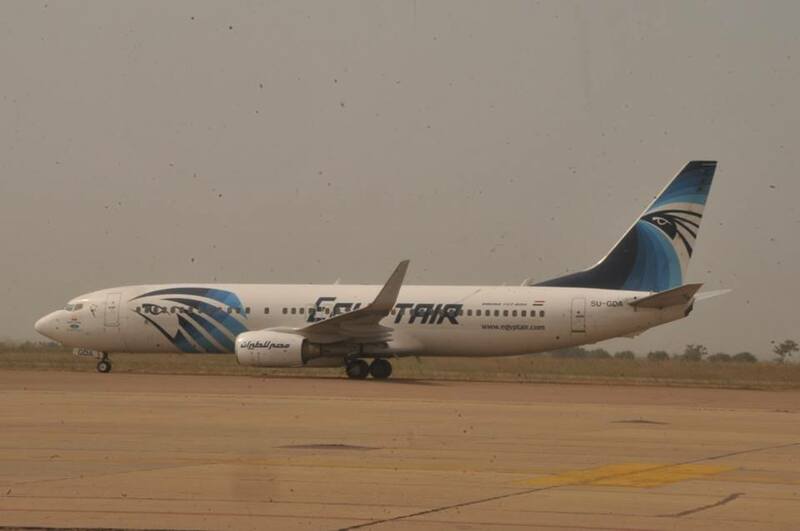 The governor arrived the country through Malam Aminu Kano International Airport via Egypt Air at exactly 2:30pm. 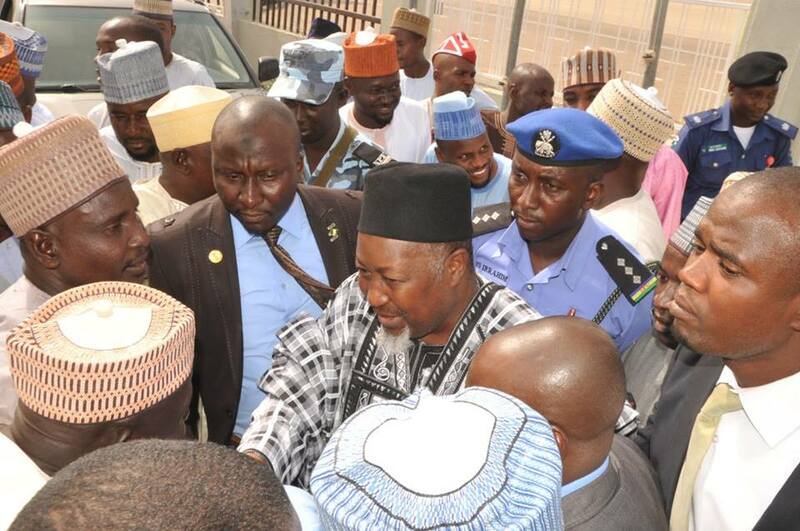 The governor had left the country on Thursday, October 13, 2016 for the China trip with some entourage which include among others Commissioner of Works & Transport, Commissioner of Commerce, Permanent Secretary Jigawa State Government House, Director General Due Process, Deputy Speaker of the Jigawa State House of Assembly, Alhaji Isa Gerawa and other selected Business Men in the State. 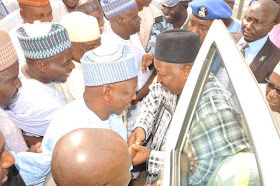 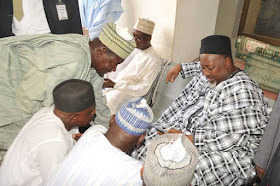 Upon returning, Governor Muhammad Badaru thanked the people of Jigawa State for their prayers and urged them not to relent in their prayers for his administration and that of President Muhammadu Buhari.